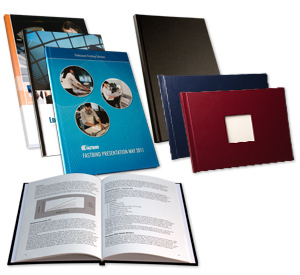 Finish the hardcover or case using Fastbind's Casemaker by positioning the grey boards and wrapping them into cover tacking sheet, making a custom printed hard cover in less than a minute! Bind the pages to the cover using a Fastbind Hot Melt binder and Fastbind Hot Melt End papers. 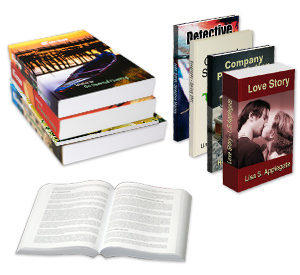 For all kinds of books up to 1000 pages! Well-known stength of stapled binding! Attach the block to the cover by FotoMount system and finish you lay flat mounted album! Best for lay flat photo albums!